Interesting article. Thanks. 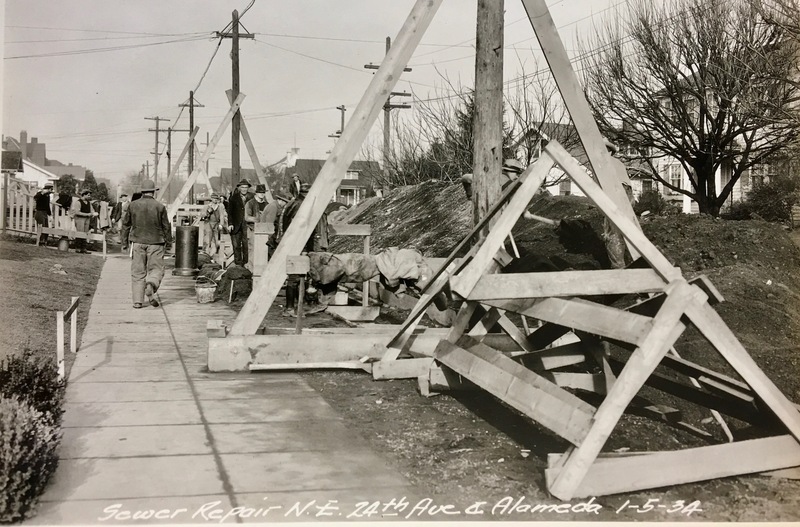 In the past few years there has been a lot of sewer work done in Alameda, but it did not seem that the new pipes were laid nearly as deep as the originals cited in the article. I’m wondering if this new work was a replacement of the original 1911 sewers, or was it required for other reasons. 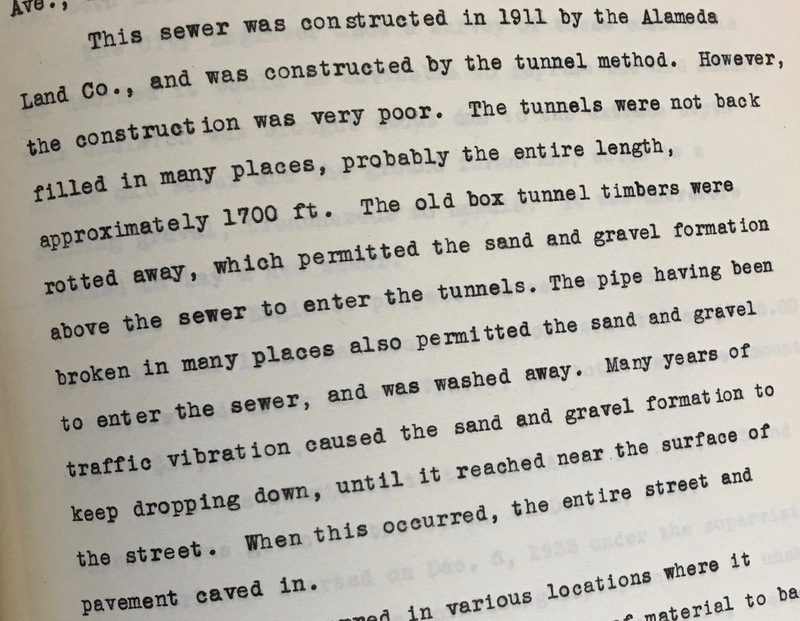 Our friends at the Bureau of Environmental Services tell us the recent work here in Alameda was done as part of a regular inspection and priority rating system that suggested it was time for sewer work. And that most of the really old stuff has been upgraded over time, even though some of those old “box tunnels” may still be down there. 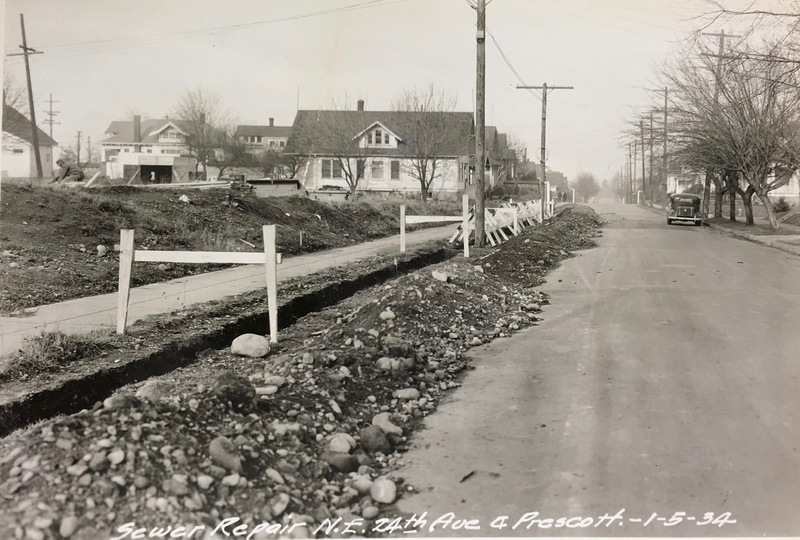 We’re reminded that all of the city’s as-built sewer drawings and work history is available on http://www.portlandmaps.com. Enter your address and scroll down to “Utilities” at the bottom, then prepare to have your mind blown with sewer engineering detail. Wow. Fascinating archive of this work. 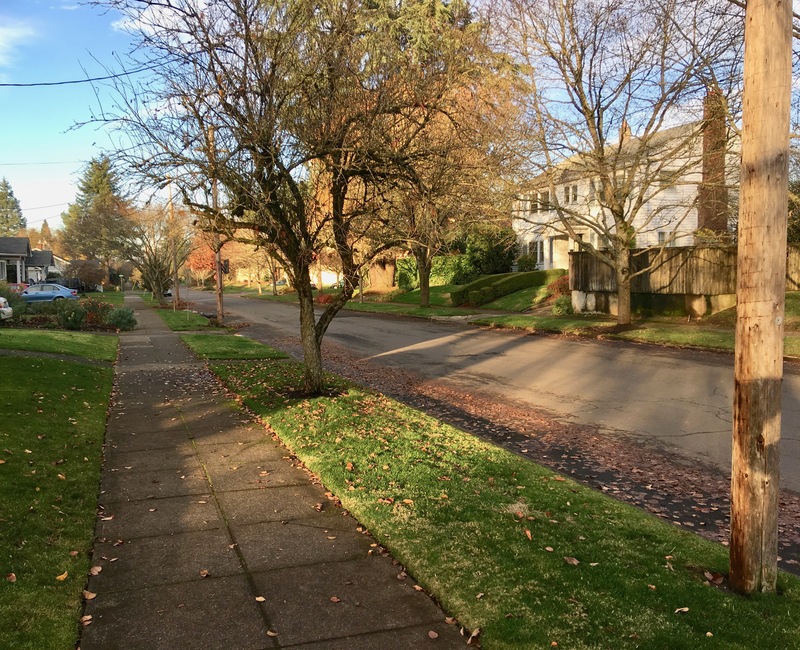 All neighbors should know the status of their systems. Seldom does anyone look into this until they have a problem. That was some undertaking. Not geeky to me, Doug. Thanks for this info. It’s said that plumbers (sewer workers) have saved more lives in all history, than have doctors (accounting for the unsanitary urban conditions in almost all large cities.) It is a high calling for the civil engineers and workers who undertake these most important projects that are out of sight and out of mind. 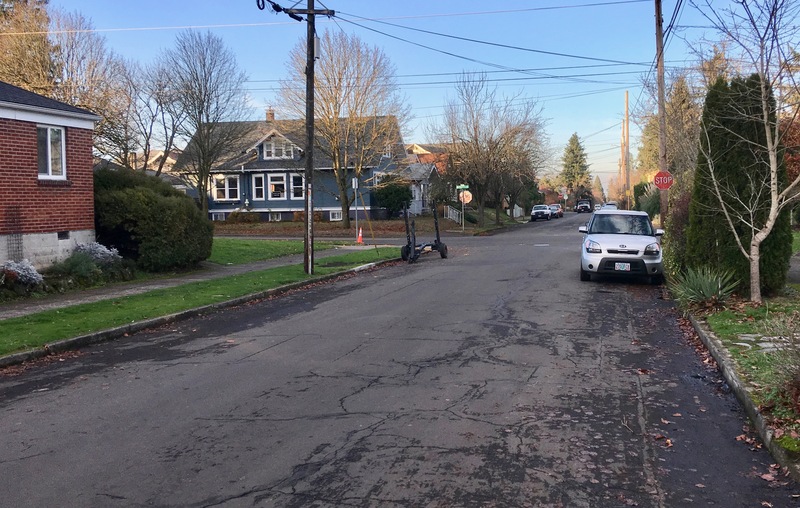 I had sewer my sewer line replaced from my house to the street about 10 years ago because the 100 year old vitreous (clay) pipe had crumbled in places. I stayed home from work that day to watch it all. These ‘ditch diggers’ could have cut many corners, and I wouldn’t have known any different. They showed my many tricks, processes, and techniques, some of the best education I’ve ever had — there is a lot to it. The highlight was when McBee (my contractor) let my 12 year old daughter operate the big backhoe for about 10 minutes (several deep scoops, between the water main and the house). I have great pictures of that unique event. Those joysticks were not operating a Playstation, but an 8-ton Case Model 580, going 14 feet deep.